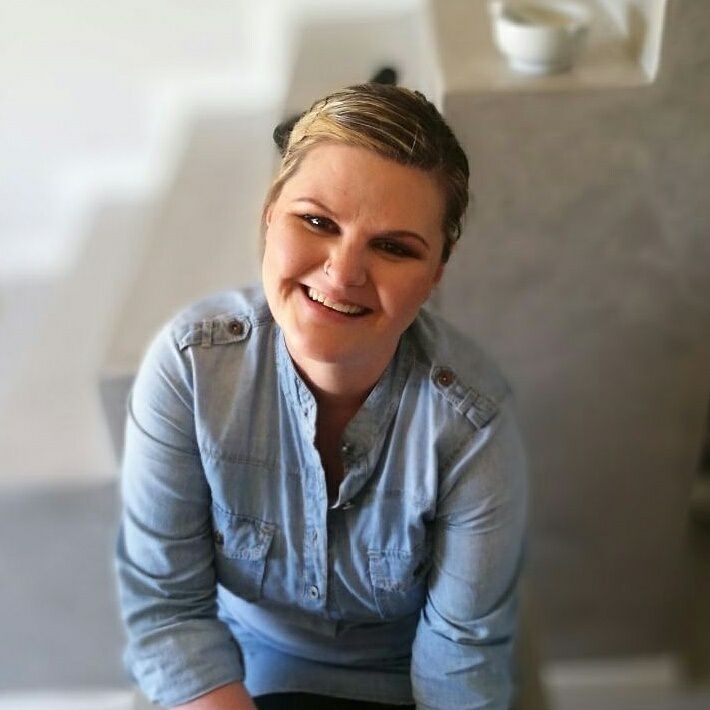 When asked what 3 things he looked for when deciding to open a hotel, Conrad Hilton said, “Position, position, position.” Groenvlei Farm, the home of Peter Falke Wines, has all three. 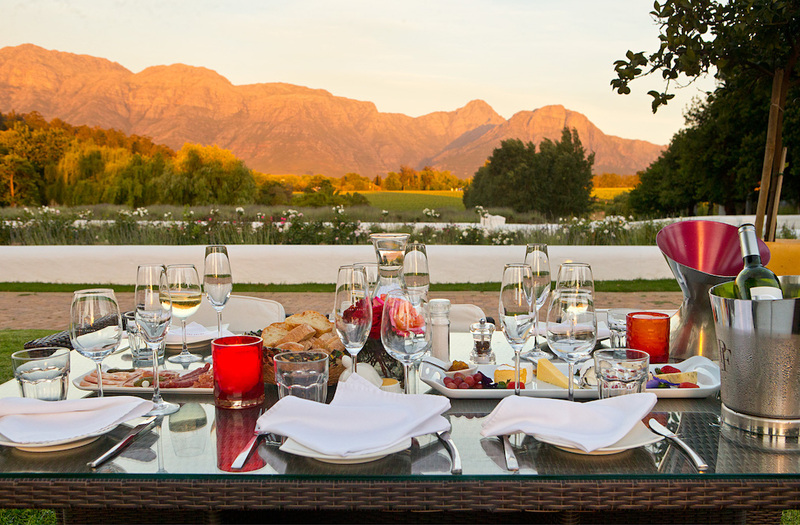 Situated in the Stellenbosch Wine Appellation, on the foothills of the Helderberg and a direct line to False Bay. Stellenbosch is proud of its Cabernet Sauvignons, the International Day is on 30th August, and rightfully celebrate them in a variety of microclimates, aspects and heights above sea level. The foothills of the Helderberg are home to some of the finest Cabernet Sauvignon producers in the Cape. False Bay is responsible for the cooling breezes which ameliorate heat in the vineyard during the ripening period. This allows for a longer hang time for the bunches, building up colour and flavour in the berries. 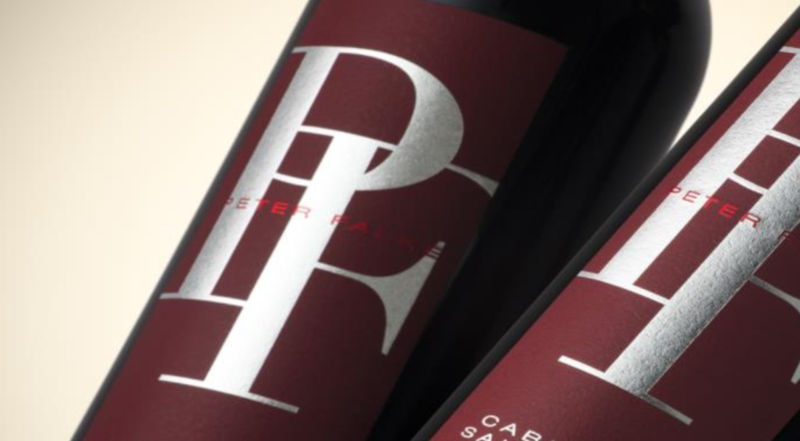 The Peter Falke PF Cabernet Sauvignon 2015 is a fine expression of place, and a good fingerprint of the vintage year, proclaimed by some as the finest in recent years. 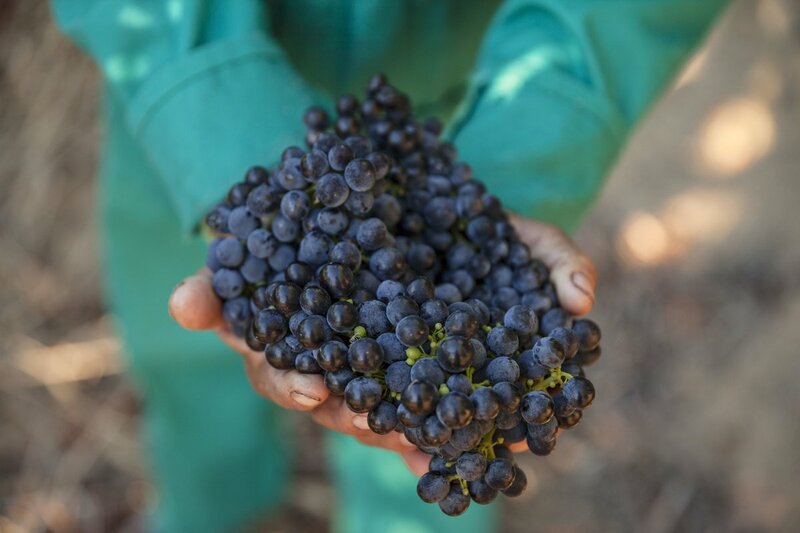 Werner Schrenk, the GM, winemaker and vineyardist on the Estate ensures that only the best of the Groenvlei Cabernet Sauvignon grapes go through to the cellar. Bunches are selected in the vineyard and then after destalking, the berries are sorted to ensure that the finest go through into the fermentation stage. Post fermentation, the wine was showing ripe soft tannins. Ageing took place in French oak barrels, a mix of new, second and third fill. The wine was then prepared for bottling. Bottled under natural cork in a Bordeaux shaped bottle with the elegant Peter Falke livery. In the glass, it is a rich plum at the core which pales out to ruby garnet at the edges. Red and dark fruits. Pencil shavings, oak and its concomitant spices. A generosity of blackcurrants, and other dark berry fruits. Ffull mid palate with violets, and a delicious undertow of roadside fennel and petrichor. The Peter Falke PF Cabernet Sauvignon 2015 has all the characteristics required to age well, good fruit, excellent tannins and acidity and the oaking. Great as a post prandial glass with a snap of dark chocolate. This is a main course wine, as good with the traditional Sunday Roast or a lusty vegetarian main course. 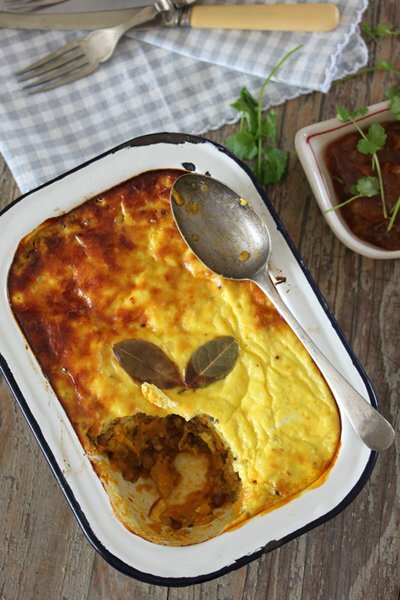 Carey Boucher Erasmus’s Lentil and Veggie Bobotie has sufficient spice and guts to be a perfect match to the Peter Falke PF Cabernet Sauvignon 2015. Click here for her recipe.